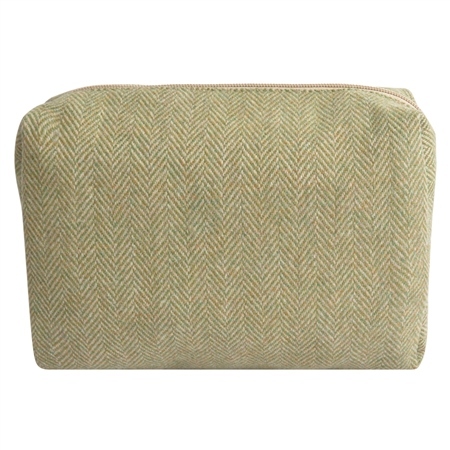 A luxurious medium green and oat Donegal tweed make-up bag. 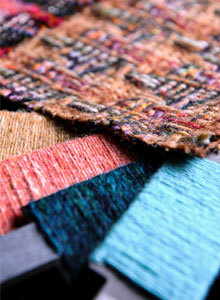 This herringbone tweed is designed and woven in our mill in Donegal, Ireland. 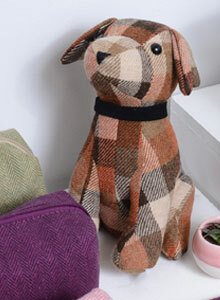 Can you give me the measurements of the tweed make up bag in inches please?